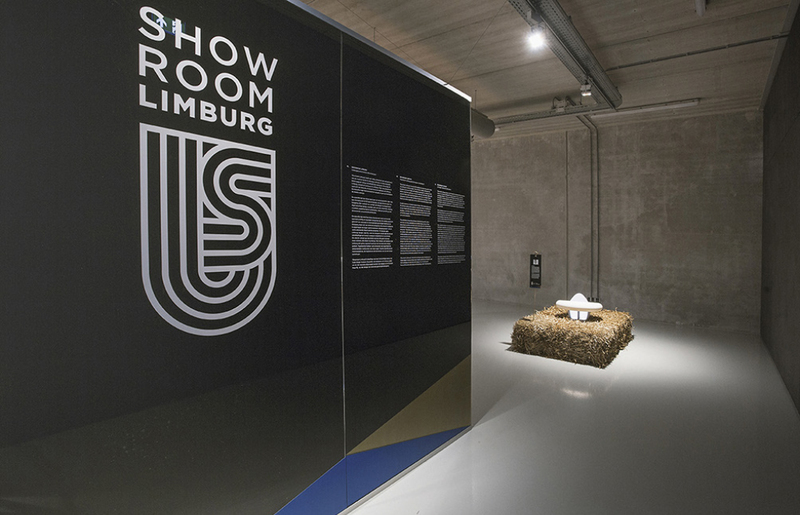 With fifty designs, ‘Showroom Limburg’ offers an up-to-date view of the creative sector in Limburg. 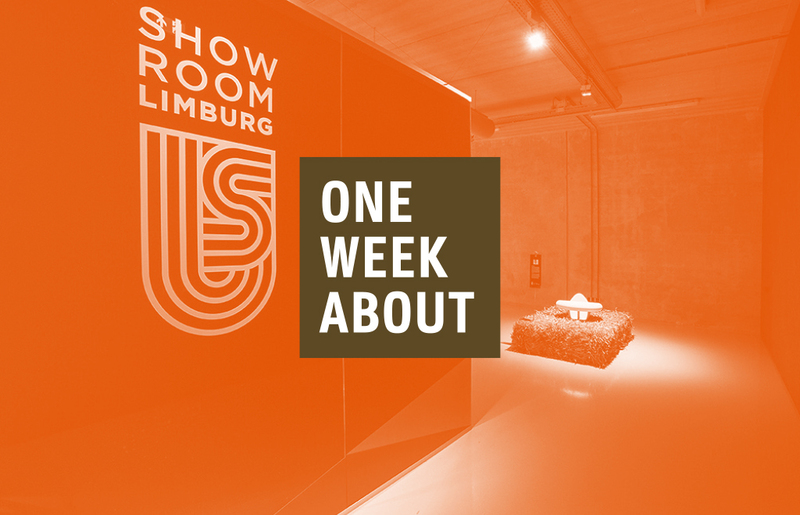 For this exhibition, the concept of Limburg is very broad-ranging: design developed by designers from Limburg, living or working in Limburg. But also products commissioned by well-known or less known companies from Limburg play a role. 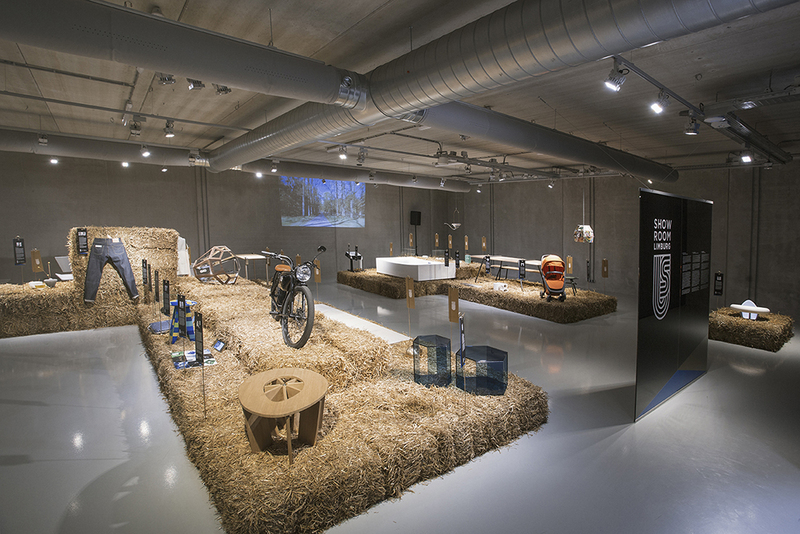 The exhibition thus offers insight into current and cross-border trends in design. 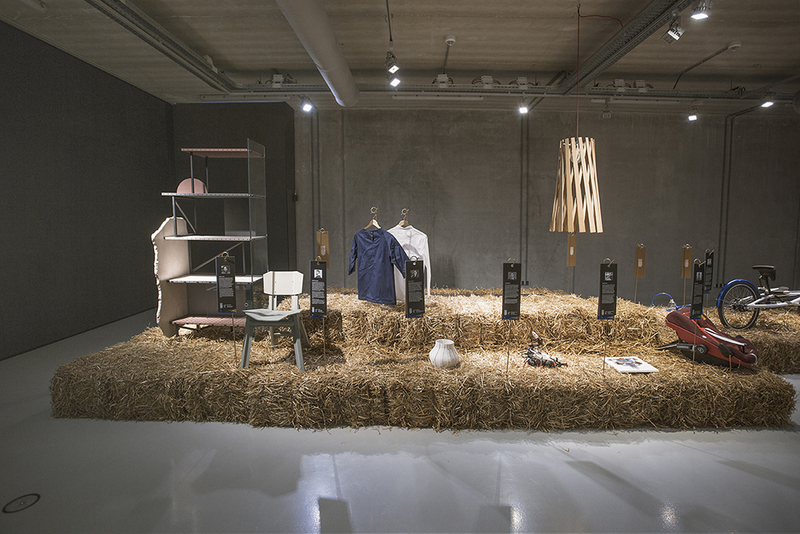 The exhibition shows a broad spectrum of the design sector. From a stoma shower to 3D printed cutlery, from a baby carriage to hanging lights. An abundance of forms of design is represented: industrial design, furniture, glass, jewelry, ceramics, nutrition, mobility, experimental products or combinations of disciplines. All focused on three-dimensional consumer products. 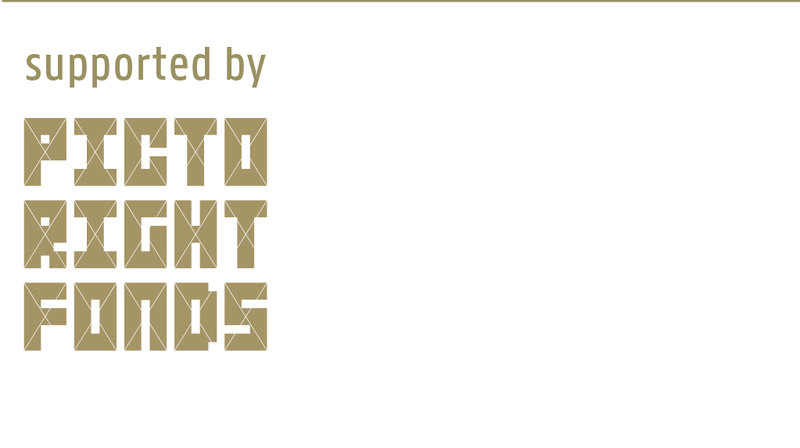 By national and international companies and designers, young and older talent. 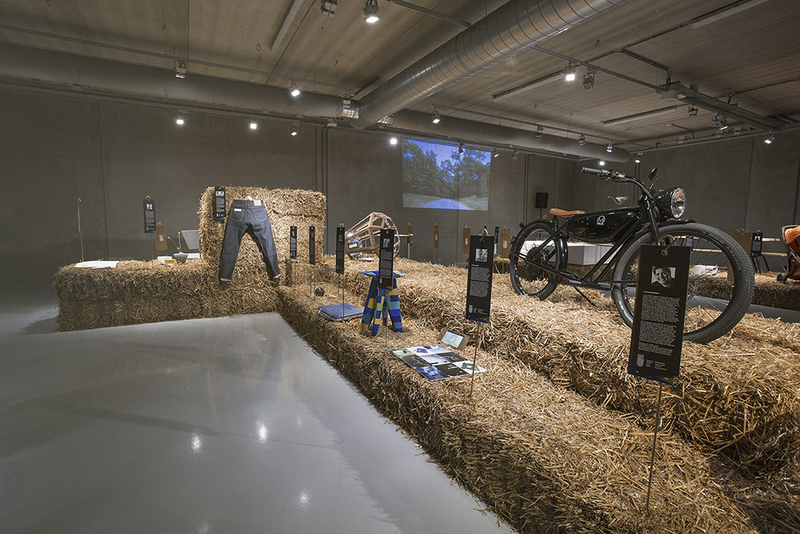 The exhibition shows how diverse, functional, beautiful, rich in contrast, exciting, enjoyable and sustainable design can be. 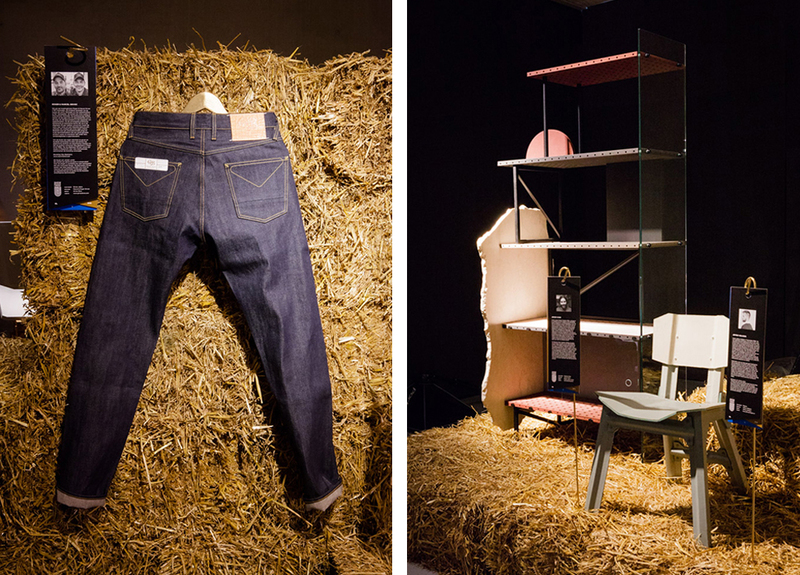 The coming week we will by way of an introduction put the spotlight on some of the exhibited designs and their designers. 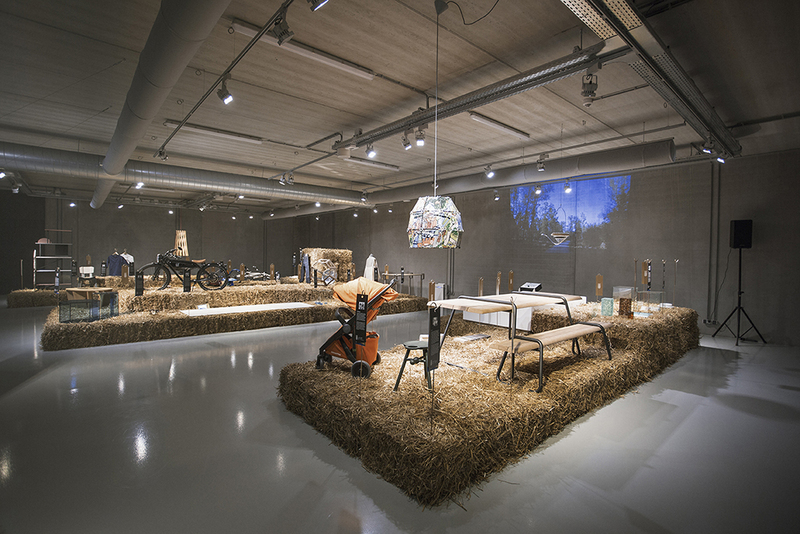 All designs will be put on display in Cube design museum in Kerkrade up to and including May 7.